Teeth that have had a root canal treatment typically last a lifetime but on occasion cases can prove more complex and unpredictable. 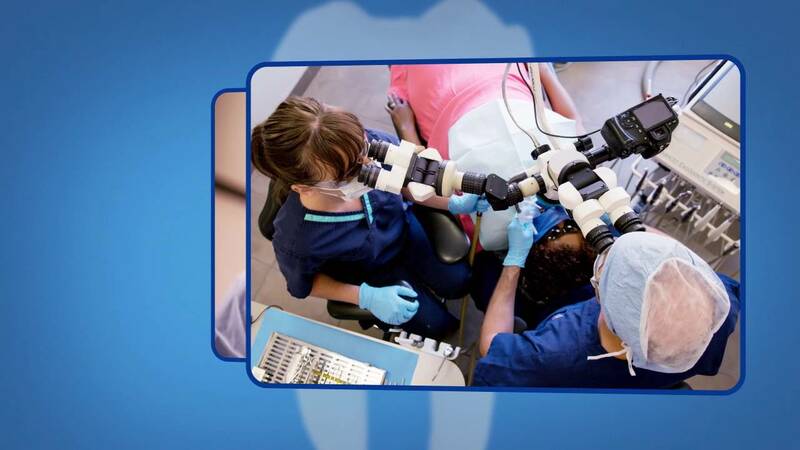 In the event that a retreatment is necessary, the endodontist reopens the tooth and removes the filling material that was placed in the root canals during the prior procedure. The endodontist then carefully examines the tooth, looking for additional canals or new infection. The endodontist then removes any infection, cleans and shapes the canals, and places new filling materials. The opening is then sealed with a temporary filling. Once the tooth heals, a new crown or other restoration is placed on the tooth to protect it. Technology can be extremely helpful in retreatment cases, especially where tooth anatomy is unusual or complicated. MidtownEndo employs the latest digital radiology and 3-D imaging techniques to identify and accurately diagnose such complex cases. MidtownEndo is also the first in Manhtattan to offer the latest in advanced ultrasonic cleaning and treatment technology that can flush out infection and cleanse even the most complicated internal tooth chambers – a technique that replaces the traditional method of physical hand files with a powerful vortex of cleaning fluids (read more about the ‘Gentlewave’ procedure here.